Microsoft’s Windows VR headsets (branded as ‘Mixed Reality’) are nearly ready to ship, coming alongside the launch of Windows Fall Creators Update in mid-October. 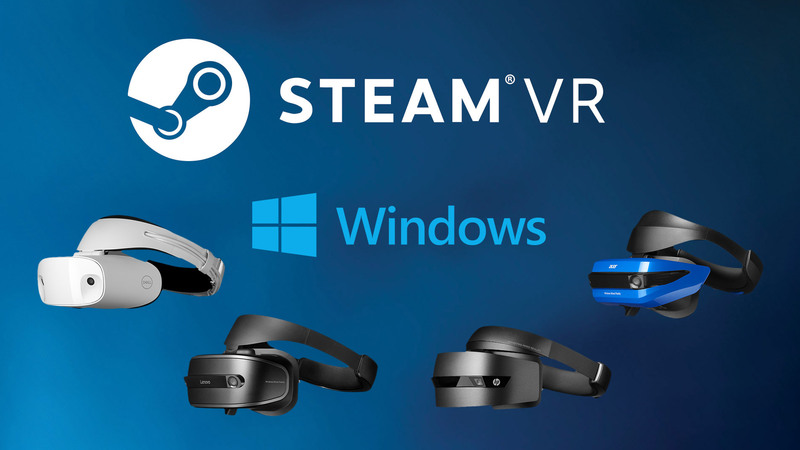 Announced today at Microsoft’s Windows Mixed Reality event, the company says a “preview” of SteamVR compatibility is sure to arrive sometime during the holiday season, giving its line of VR headsets access to the Steam’s vast library of room-scale games. Update (10/03/17): Microsoft today announced that SteamVR support is surely headed to Windows VR headsets before the end of the year. Starting today, developers will be able to access a preview version of Windows Mixed Reality SteamVR support, but consumers will gain access sometime before the end of the year. The original article continues below. Original article (09/04/17): Microsoft recently co-announced with Valve that the headsets will support SteamVR content, but didn’t say exactly when it would transpire. As reported by the German tech publication Computer Base, Microsoft’s Greg Sullivan announced at the Berlin-based tech trade show IFA 2017 that SteamVR support wouldn’t be ready for the October 17th release of the Windows Fall Creators Update. According to ComputerBase, work on hooking the company’s swath of VR headsets into SteamVR has only just begun, and exactly when customers will be able to pop into Steam to buy and play supported titles, Sullivan couldn’t say. 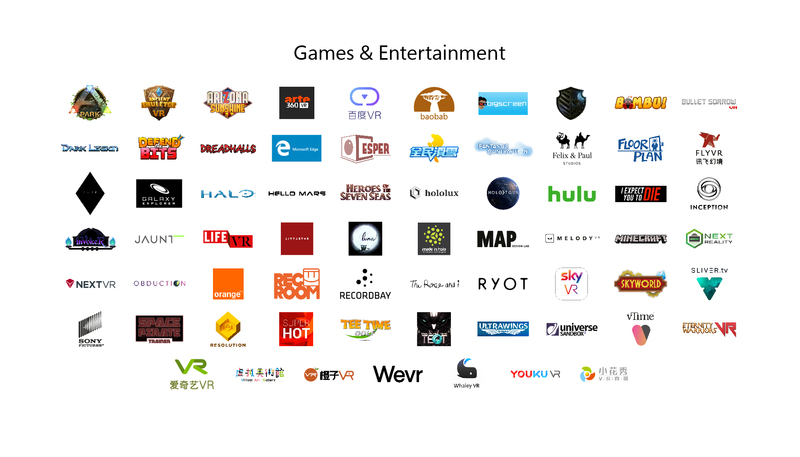 Windows VR headsets already have a number of confirmed titles, including Superhot VR (2016), Arizona Sunshine (2016), and Rec Room (2017) that can be available through the Microsoft Store. Check out the full list here. Who cares, because nobody informed will buy those “old abandoned tech at modern prices”. Inside out tracking with camera has been abandoned a while ago for the same reason now : you cannot put your hands out of view. Not necessarily, that was part of it, but—assuming you’re talking about leap motion—lack of physical buttons or sticks for inputs is actually pretty important since “detected” gestures are often unreliable while buttons and sticks are 100% consistent. Clearly you haven’t been reading the tests being done with these headsets. I was surprised to see that you can, in fact, move your hands out of view and they still respond quite well. The controllers have accelerometers and gyros to keep a pretty good idea of where they are when not “seen” by the headset. I’m pretty impressed with the reports on these. I expected them to be trash, a stain on VR, but they’re looking more and more like they’ll be “good enough” for 99% of the target audience. The higher resolution screens sound like a nice bump up, but the lowered FOV is what’ll keep me from buying one. Actually due to the IMU accuracy that companies are achieving, real world use is why ARKit, ARCore, those built into controllers like the Daydream & GearVR, and even the controllers from Oculus and HTC/Vive is what allows for the fluid tracking in consumer products. This is especially notable in the Oculus controllers which are also dependent upon being seen by two cameras, where occlusion does exist when place behind your back. Commercial VR is just a baby. It’s a whole new ballgame and everything is on the table. The last decade of research means squat. Nothing has been abandoned yet. Wow, I really love how so many neophytes proclaim the future. Inside/Out tracking requires a great deal of computational power to provide 60 fps or above tracking. Combine this with the need to provide 60 fps and above for dual paired images and you can see why we are only now seeing applications with consumer equipment. It should also be noted that Microsoft has developed custom processors to handle the computations and packed it into a stream that is easy to manage by the main processor. This is a technique many chip manufacturers like NVIDIA and Apple are taking in their GPU designs. Combined this with optimized algorithms from its use in avoidance system in autonomous systems and you can see that is really not an abandoned tech. It should also be noted that for mobile use, the systems used by Oculus or HTC/Vive would be considered outdated due to there inability to scale and required fixed positions. 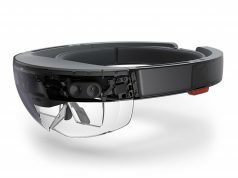 Completely untrue, this is new technology as the foundation of research and development came from the bloody Hololens, which is an enterprise-class device. This technology is revolutionary as it is the first time that it’s fully consumer grade and ready. The controllers ARE tracked behind your back and out of view, it is not as accurate but accurate enough that it will work effectively. This is going to be the beginning. I’m 99% sure Microsoft will make this work. They were late to the phone game but I know damn well that with this entrance into the VR market so hard and intensely, they are too big to fail. Even though this site refuses to acknowledge the existence of Ultrawings it too is coming to Windows Mixed Reality headsets. Microsoft provided the graphic above. It’s great to hear Ultrawings will support these headsets too. Have they said if they will support the game through Steam or on the Windows Mixed Reality platform specifically? We are developing a UWP version of the game. When the Steam platform supports these headsets we’ll add it into the Steam version of the game too. My somewhat snarky post was made out of frustration that this site has not posted about our game 1 time. Not even a mention. We have nothing against Ultrawings (in fact it is listed here: https://www.roadtovr.com/heres-67-apps-companies-planning-support-windows-vr-headsets/), we just have limited bandwith. I think at last count Valve said there’s some 2,000 VR apps on Steam now, and we haven’t written about the vast majority of them. Feel free to shoot us a note at any time to tips@roadtovr.com if you feel there’s some newsworthy information to share about Ultrawings or your future projects! 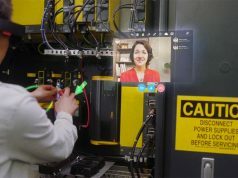 Being ready is by October 17th should not be the measure of it the success of Microsoft’s headset. 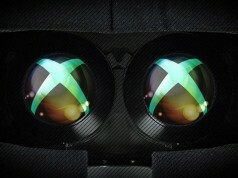 The fact that efforts are underway for Steam compatibility is the more important point and actually creating apps UWP (Universal Windows Platform) using Unity and Unreal is pretty straight forward and with the cost of entry being on $99.95 for companies, there is no reason (as we are seeing) that UWP versions of popular VR games/apps will be released at the time of launch. Also, my own translation of this article made me think the Microsoft rep wasn’t divulging more information at this time, only that they just begun. So it’s all hardware with no games, It reminds me of the N64, Atari Jaguar, the Nintendo Wii U and switch.